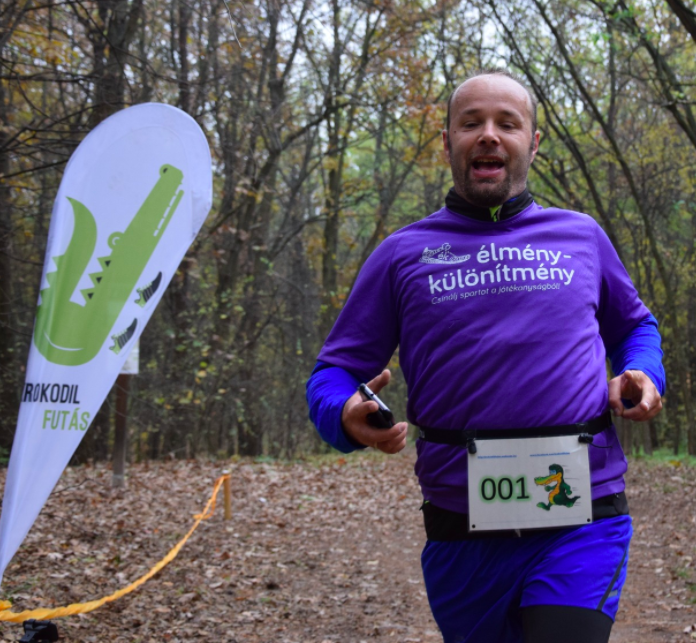 I’m going to run the Crocodile Running challenge this year, with a charitable purpose. 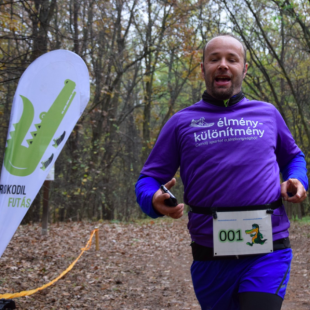 I joined the runner community of Bátor Tábor Foundation organizing therapeutic recreation camping programmes for seriously ill children. My aim is to collect donations amounting to 120.000 Forint. Please, help my campaign: sponsor a mile of my run! 2018. January 01. - July 01.